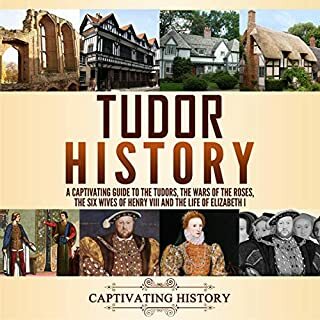 Since the 16th century we have been fascinated by Henry VIII and the man who stood beside him, guiding him, enriching him, and enduring the king's insatiable appetites and violent outbursts until Henry ordered his beheading in July 1540. 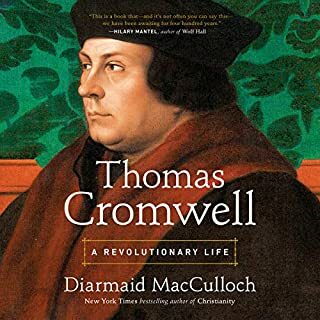 After a decade of sleuthing in the royal archives, Diarmaid MacCulloch has emerged with a tantalizing new understanding of Henry's mercurial chief minister, the inscrutable and utterly compelling Thomas Cromwell. Poisoner, despot, necromancer - the dark legend of Catherine de Medici is centuries old. 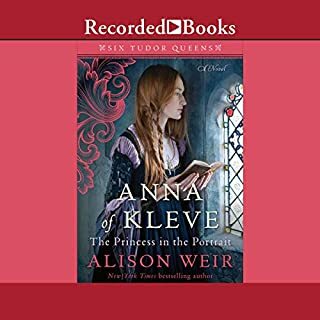 In this critically hailed biography, Leonie Frieda reclaims the story of this unjustly maligned queen to reveal a skilled ruler battling extraordinary political and personal odds - from a troubled childhood in Florence to her marriage to Henry, son of King Francis I of France; from her transformation of French culture to her fight to protect her throne and her sons' birthright. Based on thousands of private letters, it is a remarkable account of one of the most influential women to wear a crown. 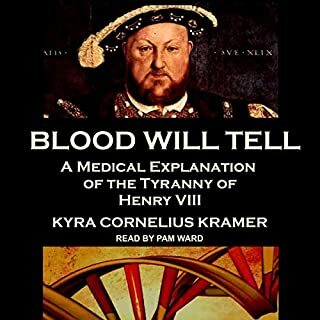 Tracy Borman, author of the best-selling biography Thomas Cromwell, takes us behind the scenes of Henry VIII's court and sheds new light on the most notorious Tudor monarch through the fresh perspective of his male relationships. Henry's relationships with the men who surrounded him reveal much about his beliefs, behaviour and character. They show him to be capable of fierce but seldom abiding loyalty, of raising men only to destroy them later. He loved to be attended and entertained by boisterous young men who shared his passion for sport, but at other times he was more diverted by men of intellect, culture and wit. Often trusting and easily led by his male attendants and advisers during the early years of his reign, he matured into a profoundly suspicious and paranoid king whose favour could be suddenly withdrawn, as many of his later servants found to their cost. His cruelty and ruthlessness would become ever more apparent as his reign progressed, but the tenderness that he displayed towards those he trusted proves that he was never the one-dimensional monster that he is often portrayed as. 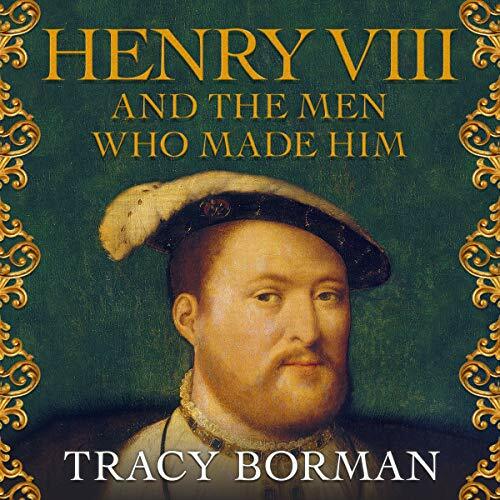 In this fascinating and often surprising new biography, Tracy Borman reveals Henry's personality in all its multifaceted, contradictory glory. 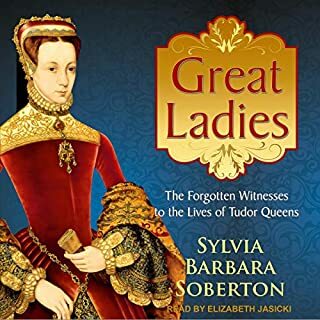 A complete and detailed account of the Tudor dynasty, absorbing and detailed. Thoroughly enjoyable. Recommendable. Sadly this doesn’t live up to its title. A rehash of HVIII’s life is all. 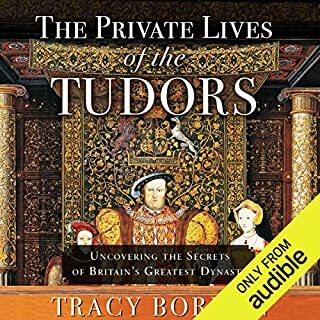 Very good narration by Julie Teal and a well researched story on Henry the VIII.